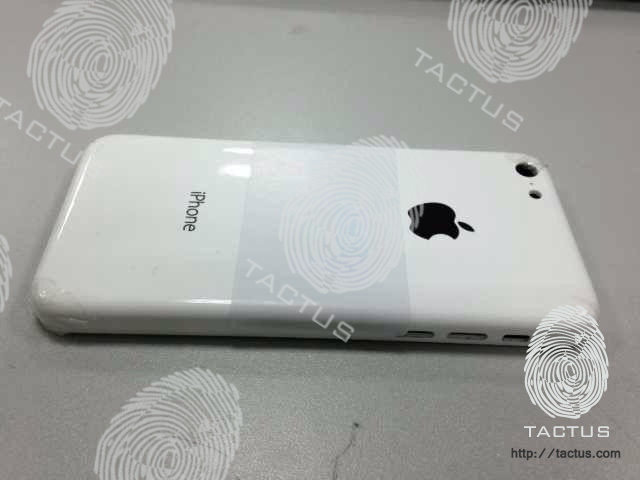 The alleged budget iPhone is a rumour that keeps gaining traction, with first leaks appearing of the components on the assembly line, followed by the actual shell of the rear casing. Now, further leaks show the budget iPhone shell in a nicely presented video. The guy who has managed to get his hands on what is claimed to be the budget iPhone is Michael Kukielka. There isn’t too much showcased that hasn’t really been leaked before, except a thinner iPhone font on the back. However, it does reinforce the previous leaks we have been seeing into a nice motion video rather than pictures. The budget iPhone is shown to have a curved design that blends with elements of the iPod Touch and iPod Classic. Various claims has suggested that it will just be a retina-enabled iPhone 3GS, but it seems to be more than that. Nor will it just be a plastic-version of the iPhone 5. The new model is actually a cross between an iPhone 5 and a 5th-Generation iPod Touch. On the back are a camera, microphone, and rear flash similar in proportions to the fifth-generation iPod touch, only without the protruding rear lens, and with a circular rather than pill-shaped microphone hole. The bottom is a hybrid of the iPhone 5 and iPod touch 5G. A headphone port, Lightning port, bottom microphone, and speaker are in roughly the same positions as the iPhone 5’s, but with far fewer holes, similar to the new iPod touch’s bottom design. There’s one small hole for a second microphone, next to the headphone port, two screw holes alongside the centered Lightning port, and four holes for the speaker off to the bottom right. The leaks in the video tie into what we’ve heard by analysts months before these parts leaked onto the web, so it seems all but confirmed that there will be a budget iPhone showcased alongside the iPhone 5S this September/October.